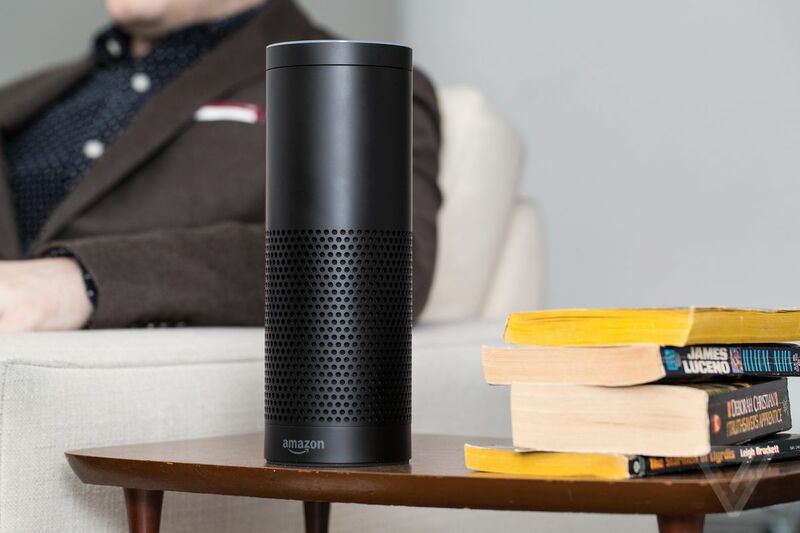 “Echo woke up due to a word in background conversation sounding like “Alexa.” Then, the subsequent conversation was heard as a “send message” request. At which point, Alexa said out loud “To whom?” At which point, the background conversation was interpreted as a name in the customers contact list. Alexa then asked out loud, “[contact name], right?” Alexa then interpreted background conversation as “right”. As unlikely as this string of events is, we are evaluating options to make this case even less likely”.